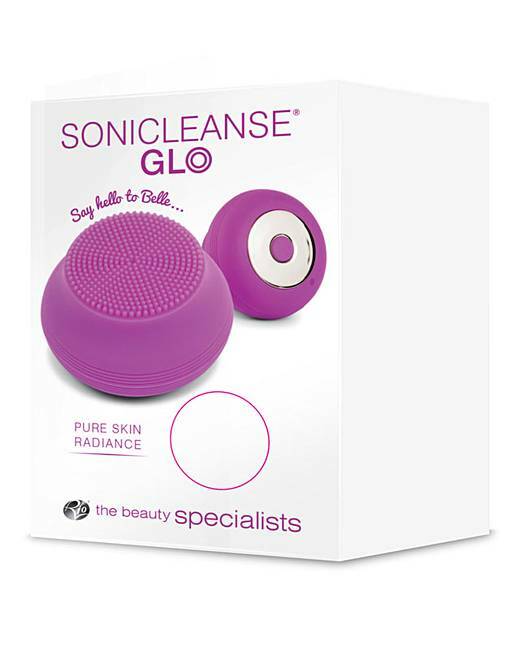 Reveal brighter, smoother, more beautiful-looking skin in minutes using the Rio Sonicleanse Glo Pore Cleanser. 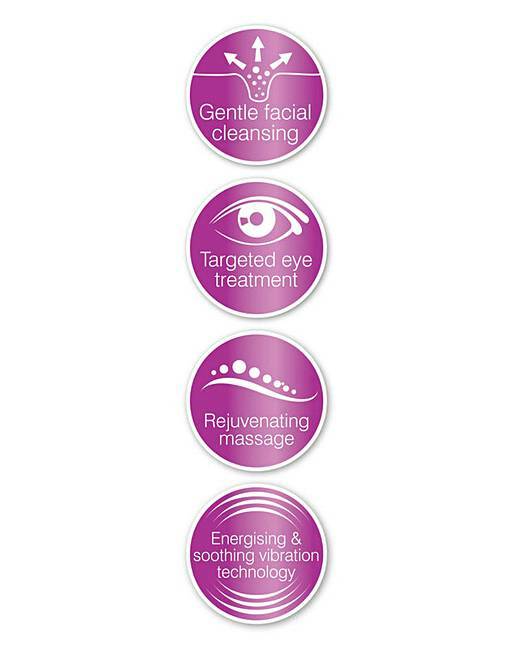 Features a microdermabrasion system that brightens, exfoliates and purifies skin, smooths out rough or uneven skin, may reduce acne and scarring, reduces fine lines, wrinkles and skin pigmentation and improves the absorption of lotions and moisturisers, 20 seconds auto-off, pause every 20 seconds to indicate when to cleanse a new zone. 100 minutes run time. 90 minutes charge time. 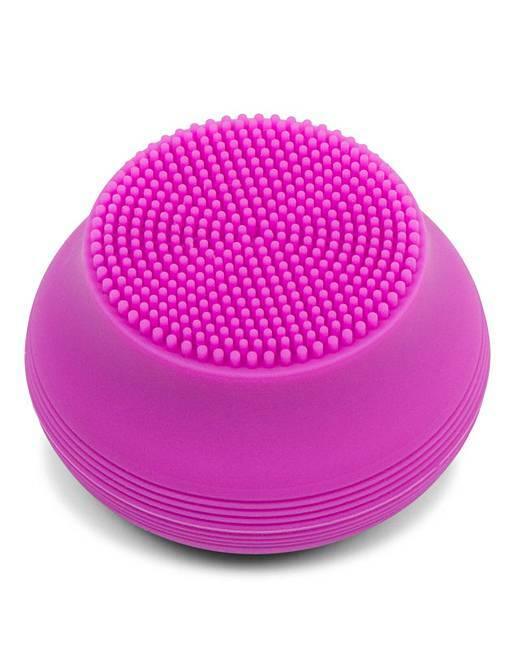 Includes 4 heads (2 microdermabrasion heads), travel bag, USB charging cable, 5 filters and 6 silicon rings. We aim to deliver your order within 6 working days, providing that the items are in stock at our own warehouse, or by the time indicated if being despatched directly from our supplier, larger items requiring 2 man delivery will be booked in for delivery by the carrier after despatch.